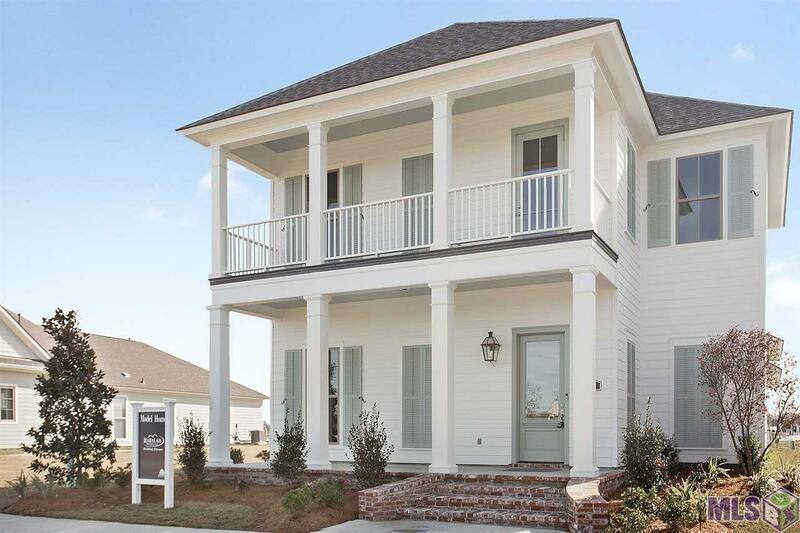 Rabalais Homes Model Home for informational purposes only. This Model Home is Not for Sale. Rabalais Homes has earned its reputation by bringing together solid craftsmanship and superior quality to successfully build your dream home. With over 30 years of experience, our focus is always to make the building process, from start to finish, a satisfying experience. Two story home featuring 4 bedrooms and 3 full baths, Maytag appliances, multi depth--multi height cabinets with 3 cm quartz counter tops, wood floors, iron stair railing, interior brick arch, outdoor kitchen and fireplace with remote patio screen. Conway is a “walkable” premier lifestyle community featuring lakes, parks, walking trails, clubhouse, private pool, fitness center, restaurants, boutiques, and a city center to enjoy open air concerts free to the public and more……Imagine a new way of living.